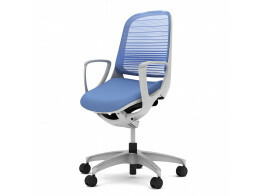 Spira+ Office Chair offers adjustable pelvic and lumbar support and wraparound back contouring for comfort. 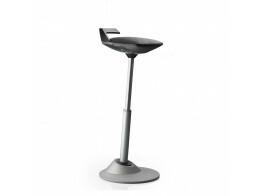 Muvman Factory Stool improves posture, relieves and strengthens muscles and supports circulation. 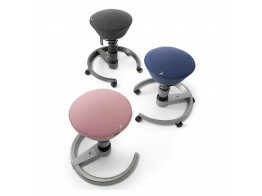 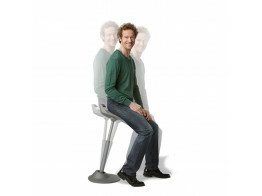 Muvman Stool improves posture, relieves and strengthens muscles and supports circulation. 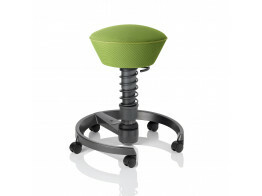 A dynamic sit-stand solution. 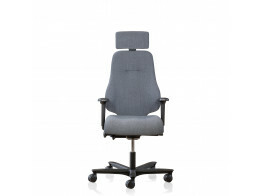 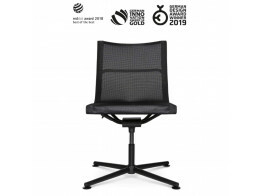 The D1 office chair unites an aesthetic design, innovative materials and dynamic sitting characteristics.